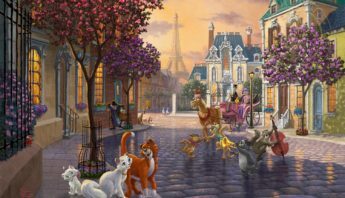 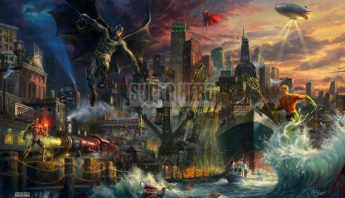 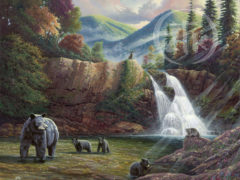 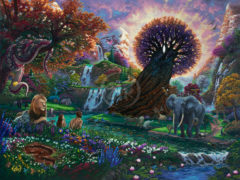 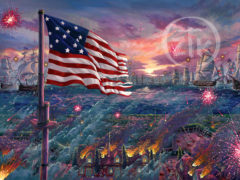 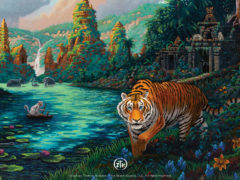 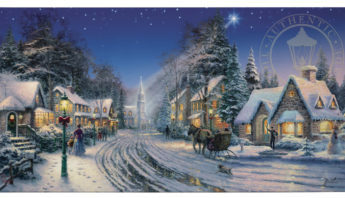 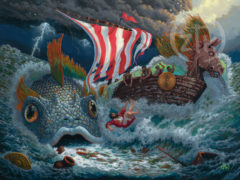 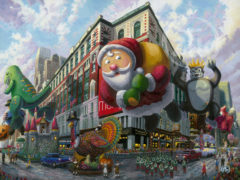 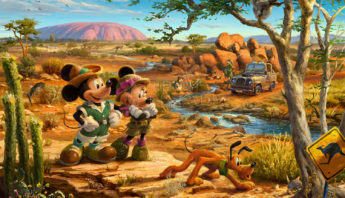 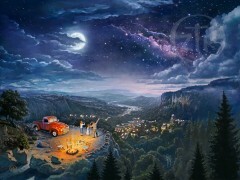 New Releases by Zac Kinkade are now available in the Pigeon Forge gallery. 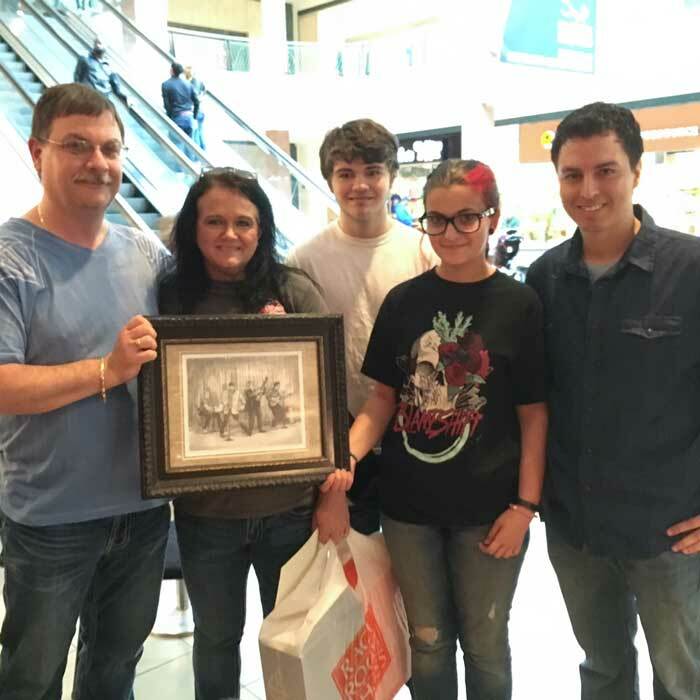 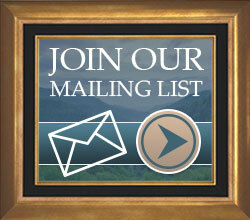 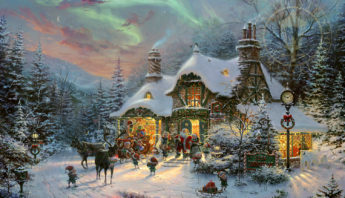 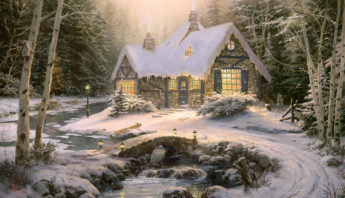 Thomas Kinkade’s Signature Gallery brings the art of Zachary Kinkade to Pigeon Forge, Tennessee, making it one of the top Smoky Mountains attractions. 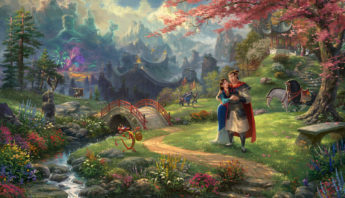 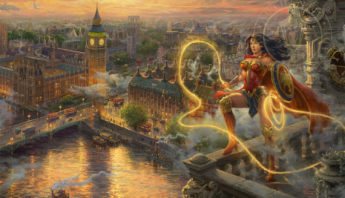 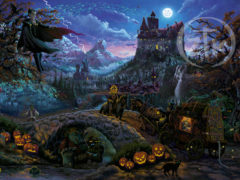 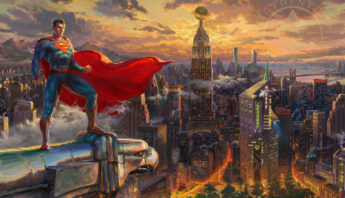 Come experience one of the new top places to buy art as Zac Kinkade exudes a fantastic world of magical creativity and unchallenged imaginative talent. 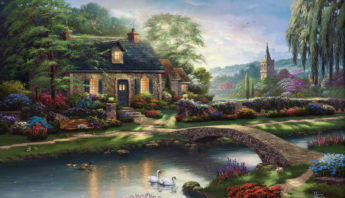 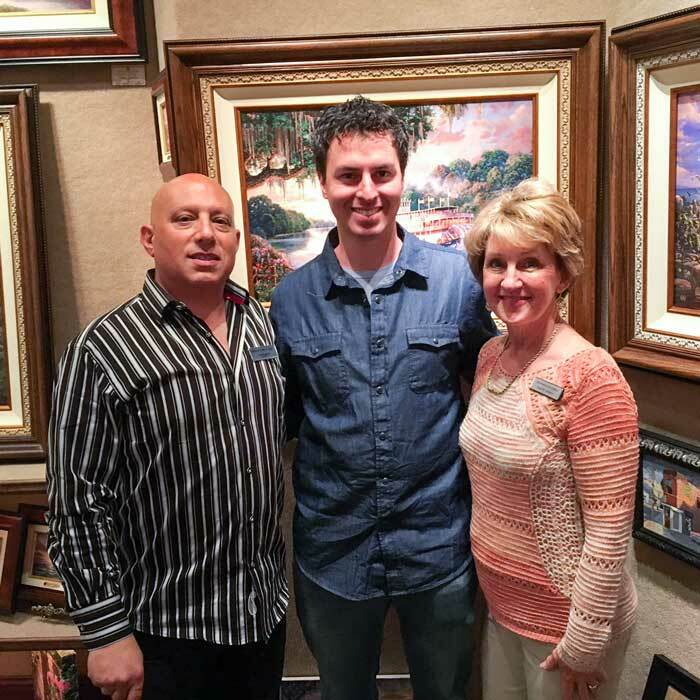 A nephew of the late internationally renowned painter, Thomas Kinkade, Zachary has more than lived up to the artistic tradition, infusing his own phenomenal creativity and visual sense. 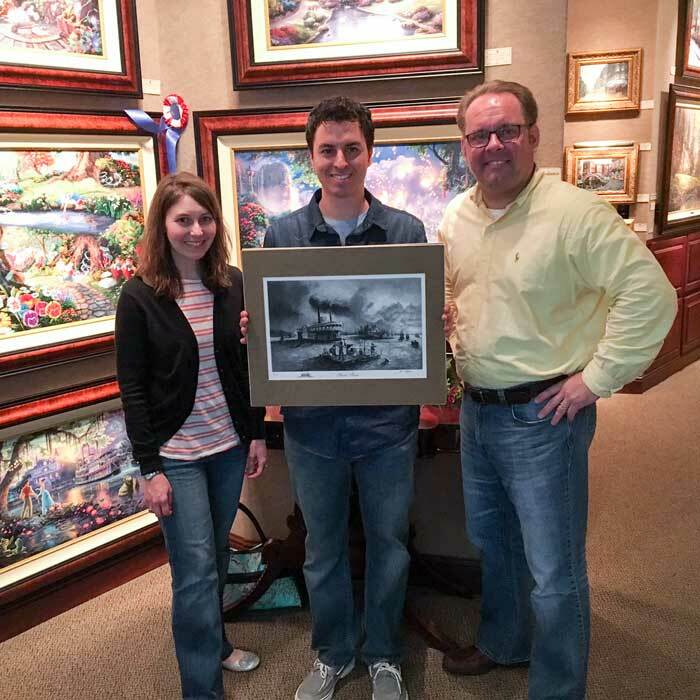 A graduate of Cornell University, Zachary broadened his horizons, layering in art as an option by entering the Art Center School of Design. 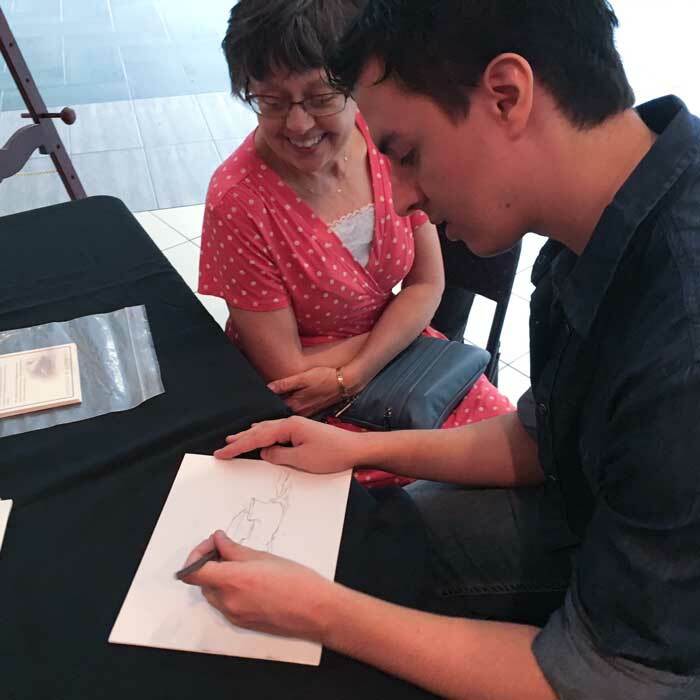 This spring-boarded his career and his charming, supernatural style has helped him win numerous local, regional, national and international art competitions. 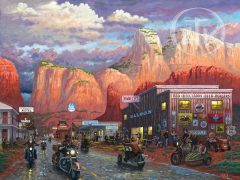 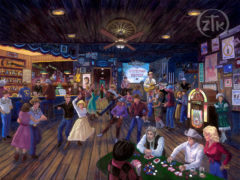 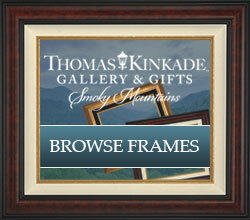 Our new Pigeon Forge, Tennessee Gallery is proud to feature Zachary Kinkade Limited Edition paintings. 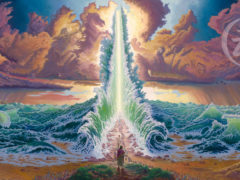 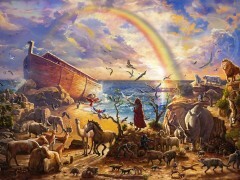 We constantly add to our collection of his amazing works of art.